What fun! 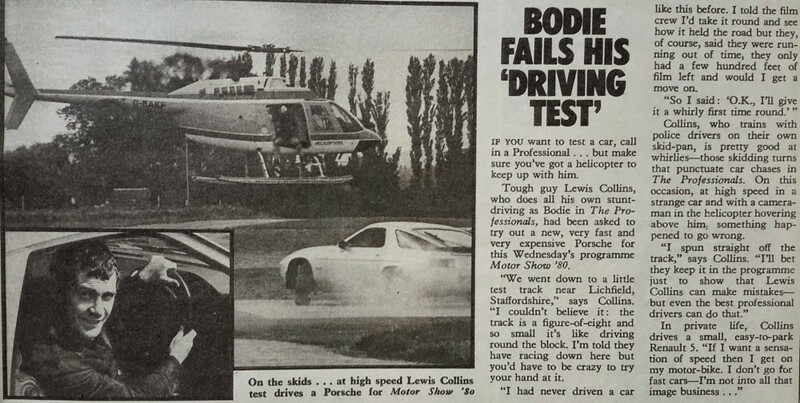 Lewis says that he doesn't go for fast cars - but his 'Bodie-side' certainly seems to! It's nice to sometimes read about the non-pro's side of the actor's lives. Thanks for sharing.